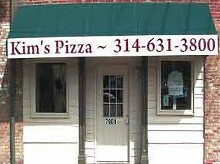 The checkerboard floor and red counter top and stools, along with the pinball machine in the corner, give Kim's Pizza in the deep south city a retro vibe to go along with its local-style pie and big sandwiches. 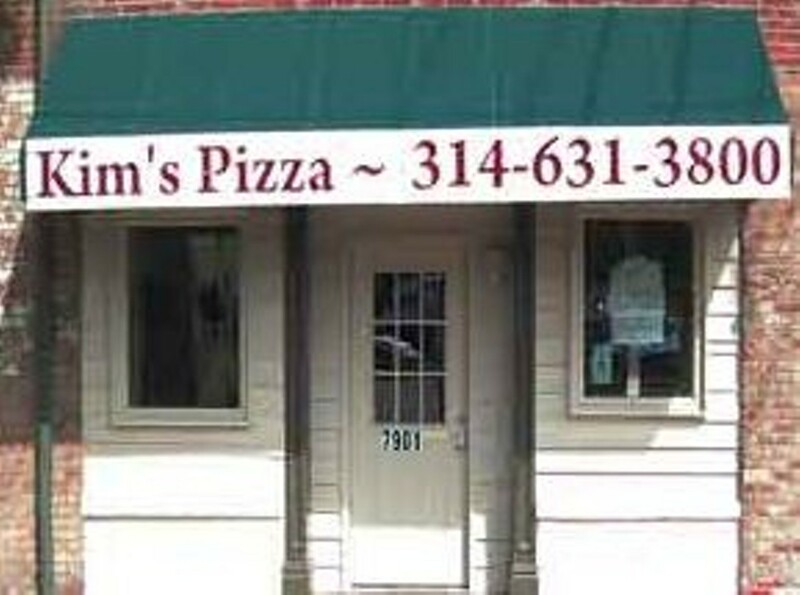 Located on South Broadway at Primm Street, Kim's Pizza serves up thin and crispy pizzas, with a variety of cheeses and toppings available, and it even offers up its pizza in the shape of a heart for a great way to show your true feelings to that special someone. Kim's also prepares large sandwiches, hot or cold, including a ham and cheese, meatball sub and a BLT loaded with those three magic ingredients. Kim's also sells a few dessert items, such as cheesecake and Ted Drewes frozen custard. Delivery is available throughout much of south city.